JERUSALEM/MOSCOW - Israel shot down a Syrian drone that penetrated its airspace on Wednesday, Prime Minister Benjamin Netanyahu said, highlighting an escalation of volatility near the frontier that Netanyahu discussed in Moscow with Damascus’s biggest ally. 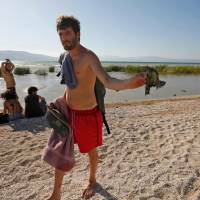 “A drone penetrated from Syria’s territory to Israel’s territory several hours ago. It was successfully shot down. 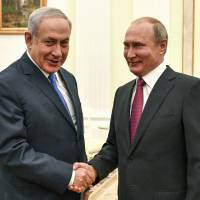 And I would like to point out that we will be preventing any attempts to violate our air or land border,” Netanyahu said on Wednesday as he met President Vladimir Putin. It was the second time in less than three weeks Israel says it fired a Patriot missile at a drone that flew across the frontier. Tension has increased at the border as President Bashar Assad’s forces have pressed toward it with an assault against rebels. 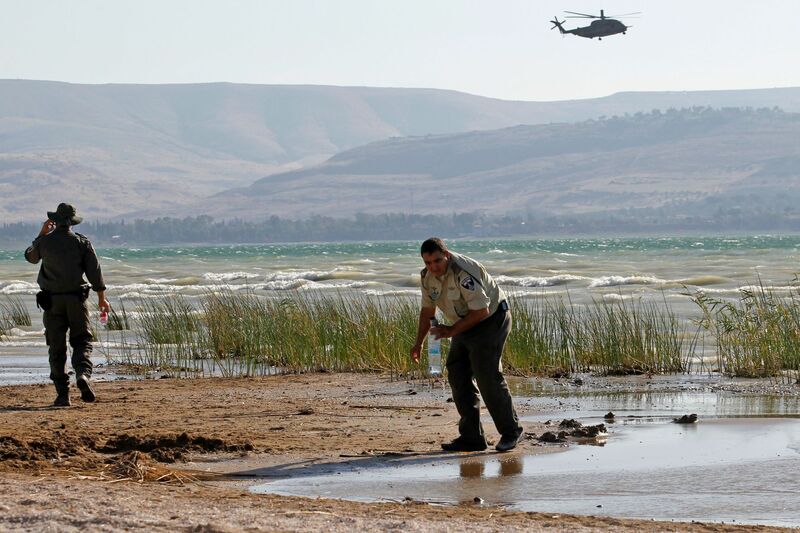 The drone, which had also overflown Jordan and appeared to have been unarmed and designed for surveillance, was downed near the Sea of Galilee at the foothills of the Golan Heights, said Israeli military spokesman Lt. Col. Jonathan Conricus. “We are still looking into why it crossed — whether it was on a military mission and crossed on purpose, or it strayed,” he said, while adding that the latter scenario was “not common. Israel has been on high alert as Damascus forces advance on rebels in the vicinity of the Golan, much of which Israel captured from Syria in 1967 and annexed in a move not recognized internationally. Israel worries that Assad could let his Iranian and Hezbollah allies gain a foothold near Israeli lines. Russia is Assad’s big-power backer in the seven-year-old civil war. 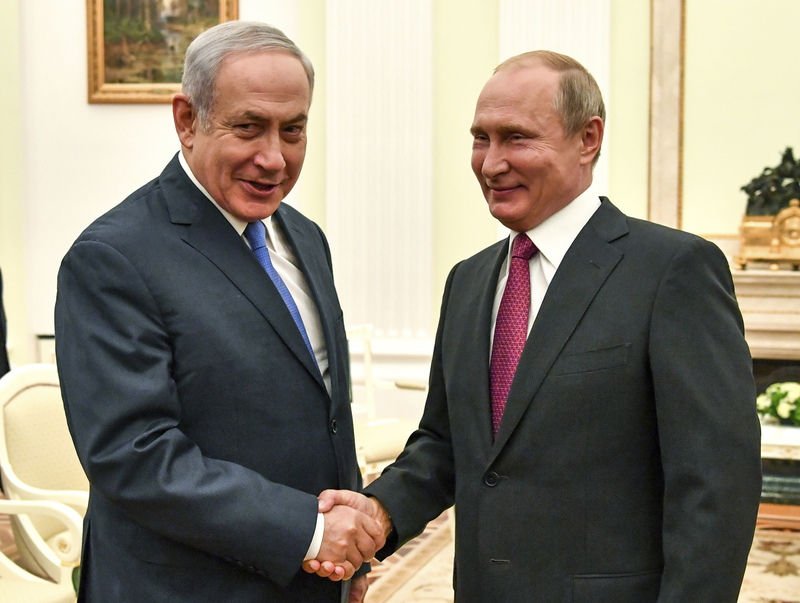 In the past, Putin has turned a blind eye to Israeli strikes on Iranian and Hezbollah targets in Syria while making clear Russia does not want Assad’s rule endangered. Israel has threatened to open fire at any Syrian government forces that try to deploy in a demilitarized Golan buffer zone set up as part of a 1974 U.N.-monitored armistice. The United Nations last month renewed the mandate of its Golan observer force UNDOF and on Wednesday called on all parties to abide by the 44-year-old armistice arrangements. “There should be no military forces in the area of separation other than those of UNDOF,” a U.N. spokesman said. Israel has signaled openness to eventual ties with Assad, a tacit acknowledgment that he is reconsolidating power as he routs Syria’s rebels. Under Assad family rule, Syria held direct negotiations with Israel in the United States in 2000 and indirect talks mediated by Turkey in 2008. Netanyahu’s government has made clear it would not now cede the Golan and has been lobbying for U.S. recognition of Israel’s claim of sovereignty there. 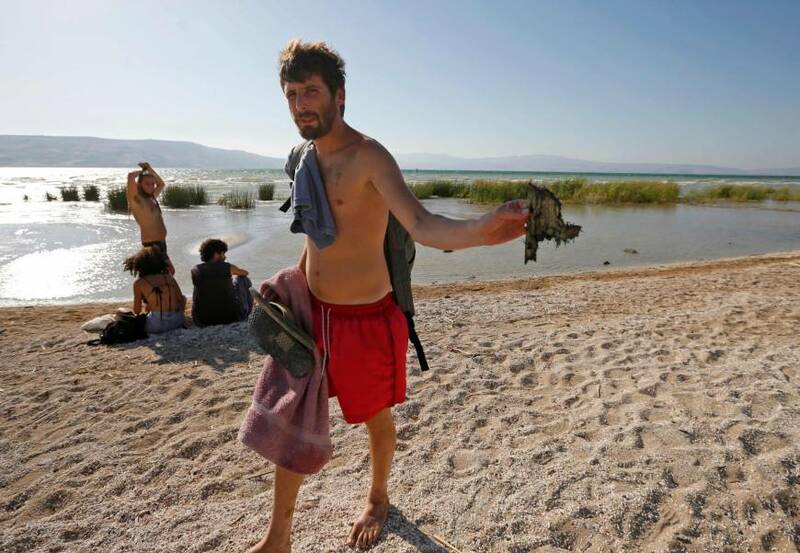 On June 24, Israel’s military said it launched a Patriot missile at an incoming drone from Syria, which turned away unscathed. A Syrian commander said the drone was engaged in local operations. 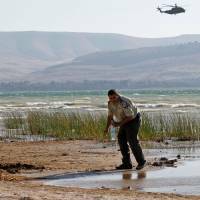 On July 6, Israel struck a Syrian post that it said had shelled the Golan buffer zone.